Robbers allegedly forced their way into the apartment where Kardashian West was staying during Paris Fashion Week, tied her up and stole more than $10 million worth of jewelry. 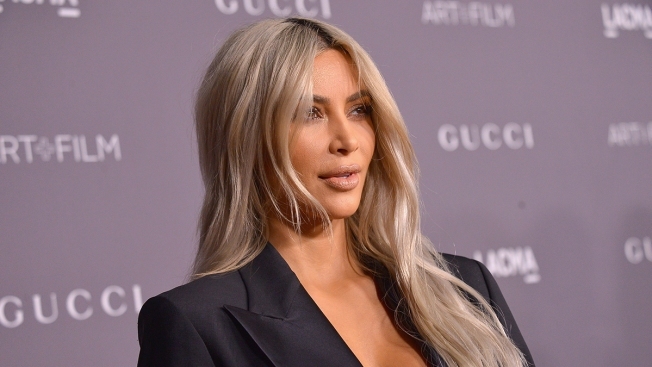 A new suspect is facing potential charges in the investigation into a 2016 jewelry heist in Paris targeting Kim Kardashian West. A judicial official said the suspect was detained Tuesday, and is meeting Friday with an investigative judge who is expected to file preliminary charges. The official, who was not authorized to be publicly named discussing an ongoing investigation, did not identify the suspect or provide other details. Ten people have been charged in the case. The alleged mastermind wrote the reality TV star an apology letter from his prison cell. Robbers allegedly forced their way into the apartment where Kardashian West was staying during Paris Fashion Week, tied her up and stole more than $10 million worth of jewelry. She says the experience made her less materialistic.